HMS Royal Oak was torpedoed by a German submarine off Orkney just six weeks into the Second World War. The battleship was struck on the night of October 14 1939 by the U-boat while anchored at the wartime home of the fleet, Scapa Flow. It sank in a matter of minutes, killing 834 men, including more than 100 boy sailors. Ahead of the 80th anniversary of the loss of the ship later this year, a team of volunteer civilian divers have been granted permission to dive the wreck by the Secretary of State for Defence. 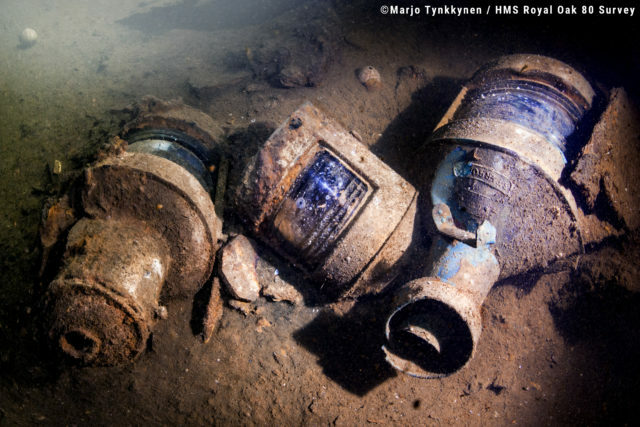 The divers are also aiming to use new 3D photogrammetry techniques to allow them to produce 3D models of the wreck. They hope that by sharing the imagery with the relatives of those who died, as well as the wider public, the Royal Oak tragedy will not be forgotten. Survey organiser Emily Turton said: “The wreck of HMS Royal Oak is the final resting place of 834 men and boys. As the most intact underwater dreadnought-era battleship, she has an architectural grandeur befitting of any national memorial. 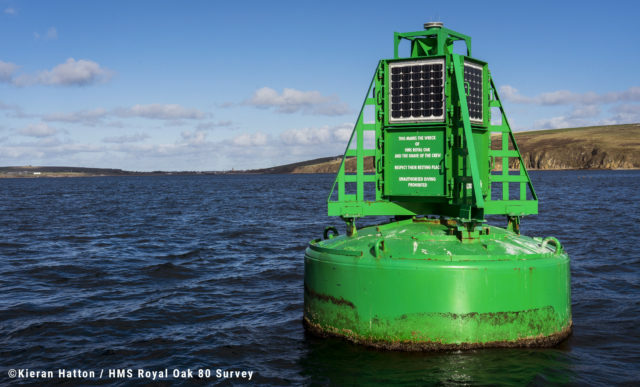 “However, at the smaller end of the scale, artefacts pertaining to everyday life on board are scattered around the site, bringing home the human story of those lost. 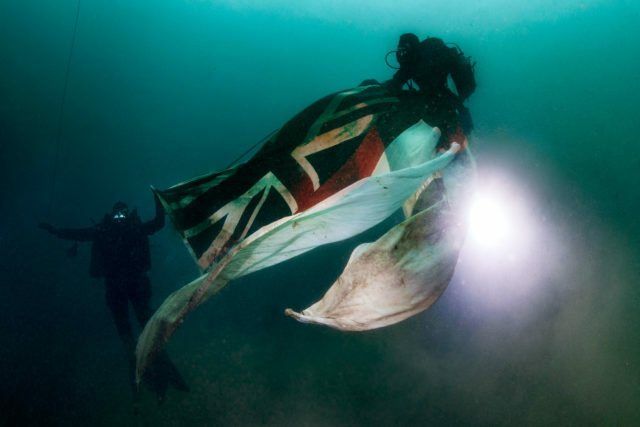 Designated an official war grave, Royal Navy divers visit the wreck annually to pay respects to the lost sailors and fly a White Ensign. Gareth Derbyshire, chair of the Royal Oak Association, said the group feels the new survey will be of great historical value.